The Government introduced Hepss (High Executive Possessing Specialist Skills) to attract executives with specialist skills to Gibraltar. This tax residency status is aimed at individuals with specialist skills, who come to work and live in Gibraltar. These individuals must earn more than £120,000 per annum. Applicants must possess skills not already present in Gibraltar, their coming to Gibraltar must also help promote and sustain economic activity in Gibraltar. 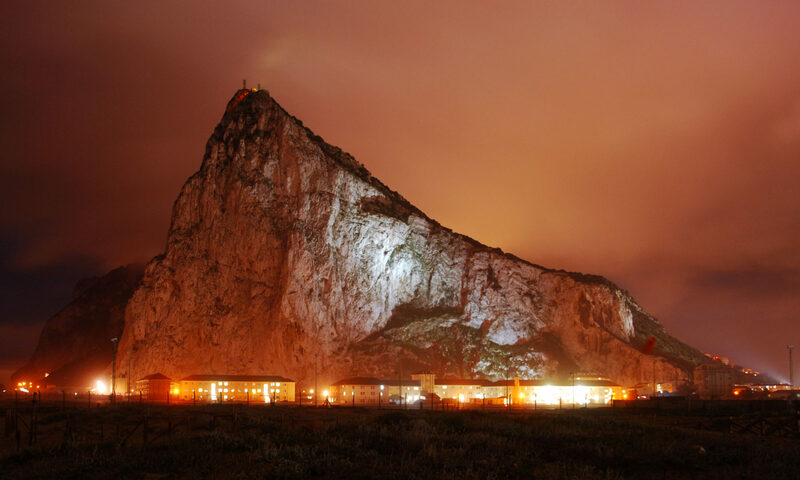 Applicants cannot have been resident in Gibraltar for the three years immediately proceeding the application. Hepss individuals must live in a Gibraltar qualifying property (similar to those of Category 2 residents). If you are a business looking to relocate to Gibraltar and wish to apply for this status for your employess, please do not hesitate to contact us: info@category2.com for futher information.